Baywatch is an upcoming American action comedy film directed by Seth Gordon, based on the television series of the same name. 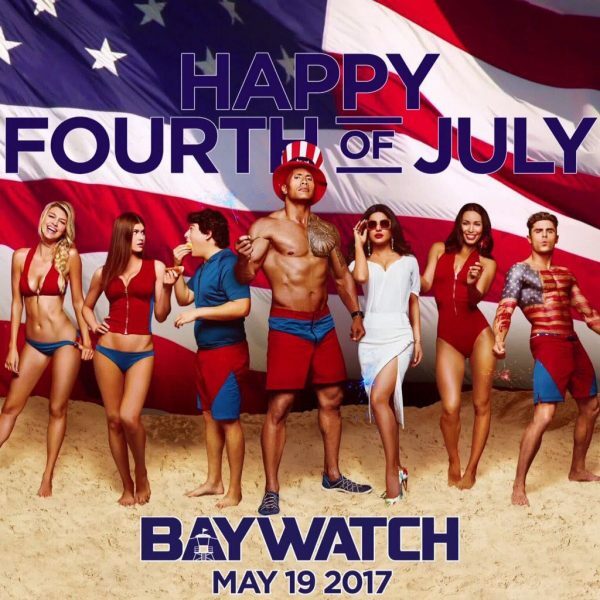 The film stars Dwayne Johnson, Zac Efron, Alexandra Daddario, Kelly Rohrbach, Ilfenesh Hadera, Jon Bass, Priyanka Chopra, Yahya Abdul-Mateen II, David Hasselhoff and Pamela Anderson. The film will be released Worldwide by Paramount Pictures on May 26, 2017.